High intensity focused ultrasound helps tighten the skin using high intensity focused waves. The treatment is extremely effective in stimulating collagen production, removing lines and wrinkles to the face, eyelids, under eyes, neck and forehead. No downtime, no scarring or bruising, and the results are natural looking. 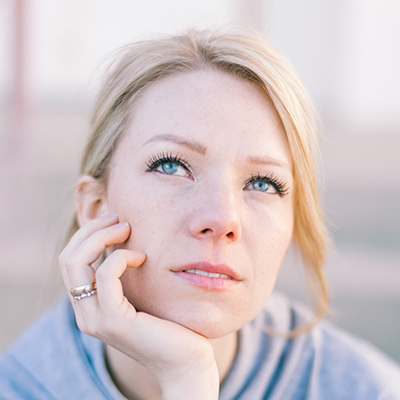 The energy skips the epidermis layer leaving no damage or scarring to the top layer of the skin. HIFU therapy will produce a thermal effect to the dermal collagen fibers and stimulate the fat layer and SMAS. The skin will be lifted and tightened at once and the effects will last 18 months up to 3 years. Hold an accreditation by ABT, the industry leader. Practical Demonstrations from our highly trained and experienced trainers. Learn how to correctly licence your business. High intensity focused ultrasound was first invented in the USA by Myron Medical Cosmetic Research Institution. Since its invention, many technology companies jumped on the concept to introduce it to the market. Not all HIFU machines and training are the same though of course. 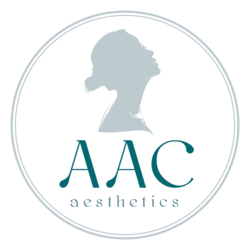 AAC AESTHETICS training is superior and accredited and our HIFU machines are for face and body. 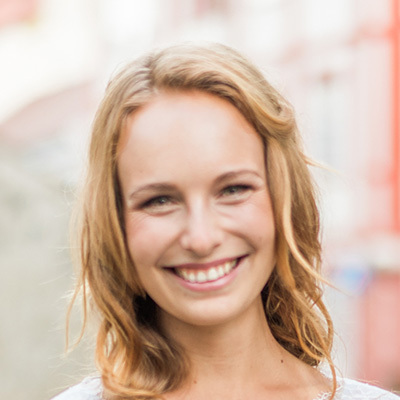 No downtime, no scarring or bruising, and the results are natural looking. The energy skips the epidermis layer leaving no damage or scarring to the top layer of the skin. HIFU therapy will produce a thermal effect to the dermal collagen fibers and stimulate the fat layer and SMAS. The skin will be lifted and tightened at once and the effects will last 18 months up to 3 years with just one treatment. There is no post-surgery downtime and you can resume your normal activities immediately. 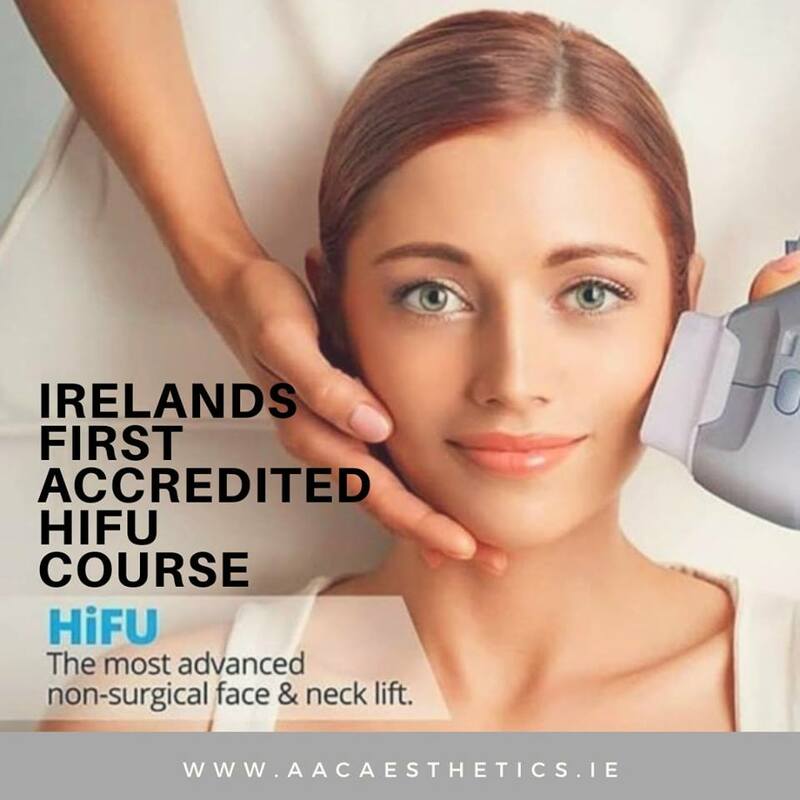 All HIFU technology is not yet classed as medical in many countries but we at AAC Aesthetics have CE certification and accredited training ensuring quality and assurance, unlimited aftercare, warranty on your machine. Our courses are designed around best practice.